A neighborhood institution, Nonna Lucci's on Beach Blvd. at Adams offers delicious New York style thin crust pizza, specialty pizzas, calzones, Italian pasta favorites, hot and cold grinder sandwiches, half-pound burgers, Italian-style burritos and fall-off the bone baby back ribs. 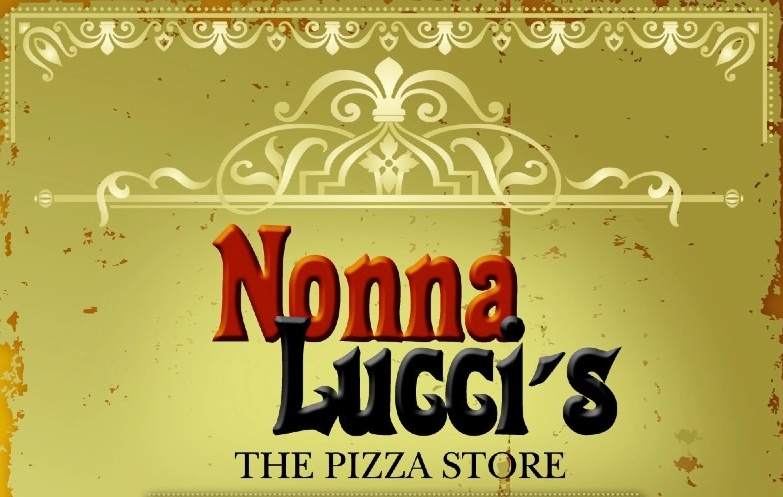 The Nonna Lucci's menu also features family deals and several salad creations. You can order online for delivery (including downtown Huntington Beach) or pick up. Pepperoni, mushroom, sausage, bell pepper, onions and olives. © 2019 Nonna Lucci's. All rights reserved.